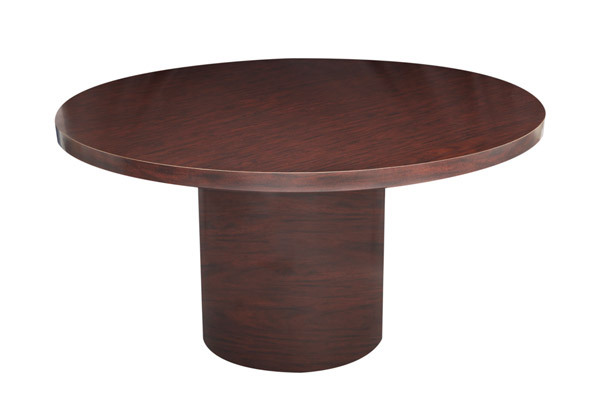 The Orb Dining Table is a round dinner table which seats 10 and sits on a large round pedestal. It is available in white and wood. The Orb Dining Table is one of the components of the Orb Dining Grouping – Wood.